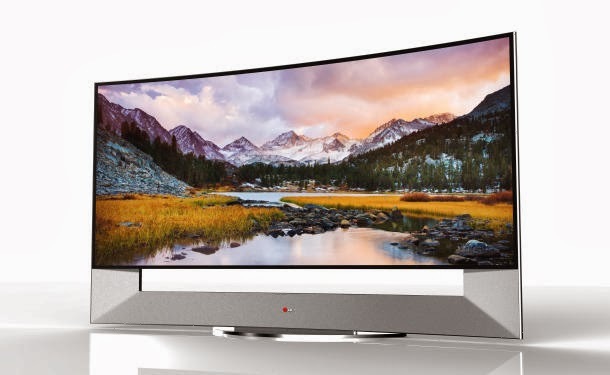 Samsung and LG to unveil 105-inch UHD TV at CES 2014 next month. As most of tech enthusiast anxiously waiting for the CES 2014 which will be held next month, we would expect pretty much interesting gadgets to be released from the giants. 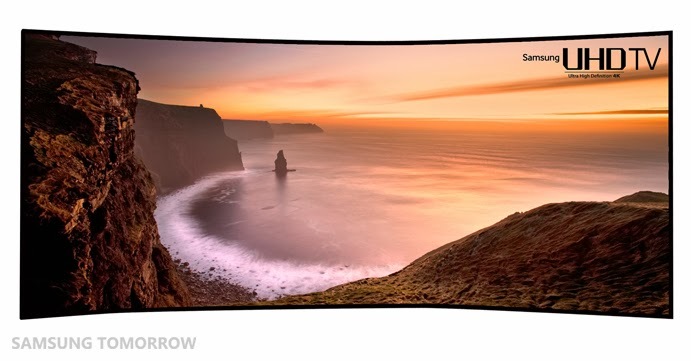 Today Samsung and LG have announced that both of them would be introducing a 105- inch Curved Ultra HD television. 105-inch here means the resolution of the LCD panel would be 5120×2160 of pixels in a ration of 21:9, almost hitting the 5k display. Looks like both of them are planning on a LCD based screen rather than the much expensive OLED screen which is disappointing despite we would all expect an all in one high end specification on upcoming devices. How many of you are expecting this to be a big hit towards the sales market as this TV would be definitely come with a huge price tag where most of us would not be able to purchase it as instant as it’s release.